The debut album from the most controversial member of one of the most controversial Hip Hop groups of all time. 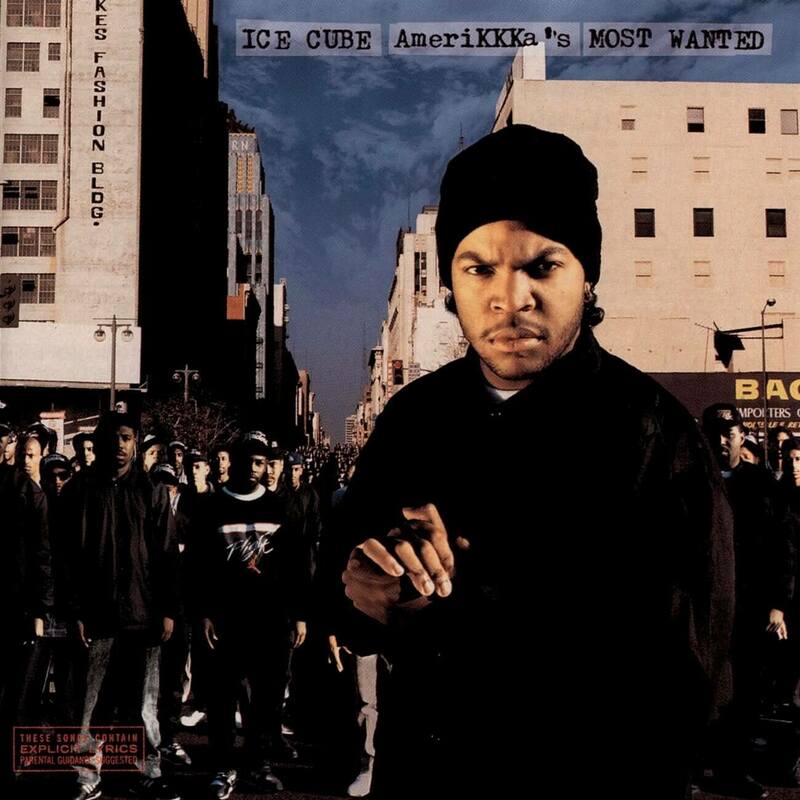 The critically acclaimed LP AmeriKKKa’s Most Wanted signaled a departure from NWA for Ice Cube to not only the hands of Public Enemy and The Bomb Squad – but to NYC. 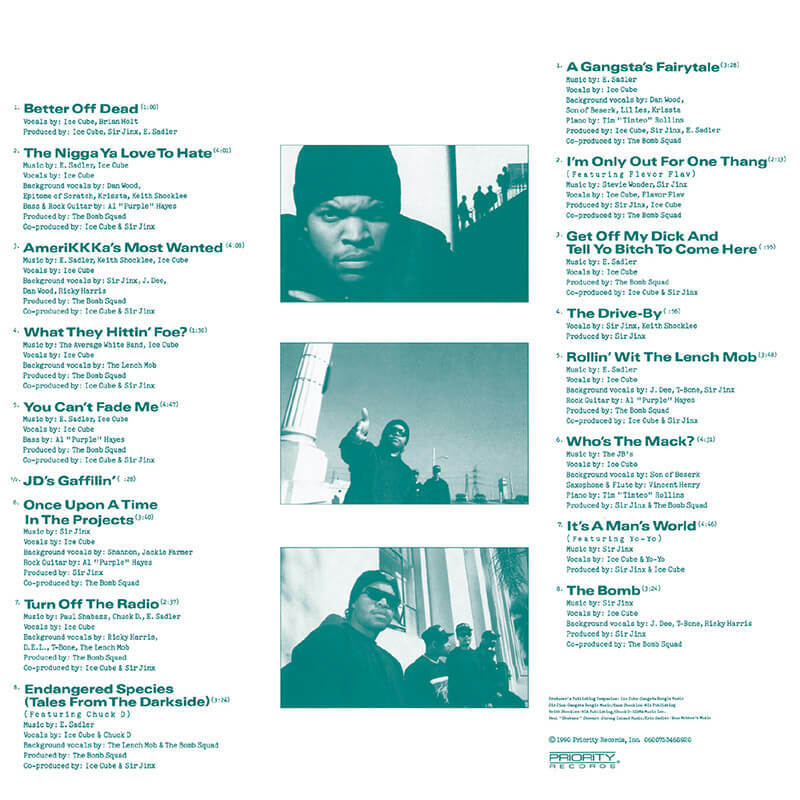 Cube was already the hitman, but the Chuck -fueled influence brought a new level of no-holds barred lyricism that literally punched you in the mouth from the first track to the last. From racial tension and police brutality in America to the consequences of the hustle game, Ice Cube spares absolutely nothing and no one. Join John L, Detrone, and Scott as they get it in and bring you a crucial episode to bring in the new year you don’t wanna miss! !